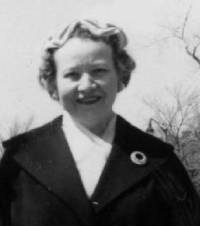 Miss Alberta G. Walter, 202 Meadowbrook Drive, Clarks Summit, died Saturday (31 Mar 1979) afternoon in Scranton Mercy Hospital following an illness. 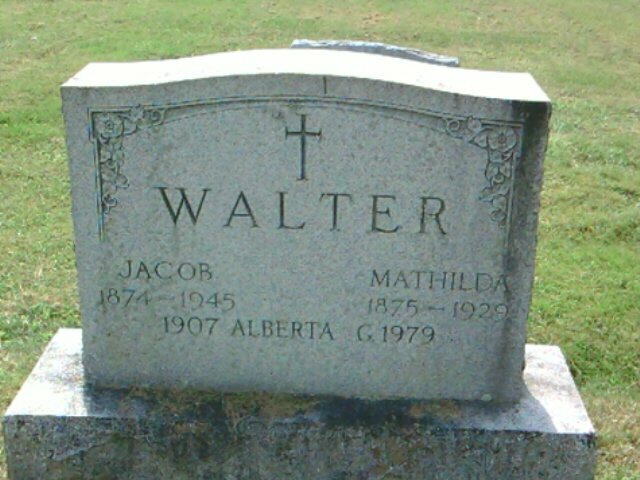 Born in Wilkes-Barre, she was a daughter of the late Jacob and Mathilda Schappert Walter. She was a retired employee of the U.S. Government Printing Office, Washington. Miss Walter was a member of St. Mary's Assumption Church, Scranton. Surviving are: sisters, Mrs. Regina Fischer, Wilkes-Barre; Mrs. Mary Everhart, Hatboro, PA; Mrs. Kathleen Brady, Wilkes-Barre; and Mrs. Ruth Dwyer, Clarks Summit; brother, Frederick Walter, Wilkes-Barre. Four brothers preceded her in death.